Online Degree Completion. Use traditional and non-traditional credit to complete a degree in an accelerated, low-cost manner. 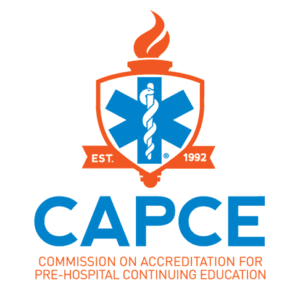 Receive academic credit for EMT, Paramedic, Red Cross and many other professional programs. Choose from one of our majors or create your own. Charter Oak State College is a regionally accredited, non-profit college.